Bricasti Design M1 DAC. 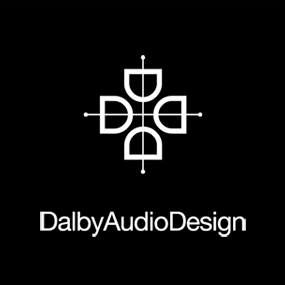 The Sound and Image Awards DAC of the Year 2014. Now also DSD enabled. Contact us now if you are interested in becoming a premium partner and dealer for ZenSati Australia products.